Click book now for best available rates. 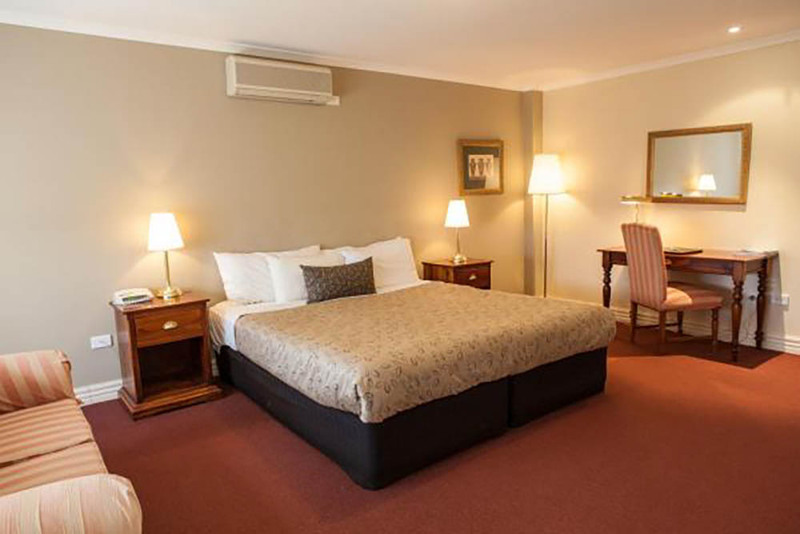 Our standard rooms each feature king sized bed, ensuite with walk-in shower, plus access to the fitness centre, restaurant and guest lounges. Rate is 2 persons inclusive, maximum occupancy is 3.